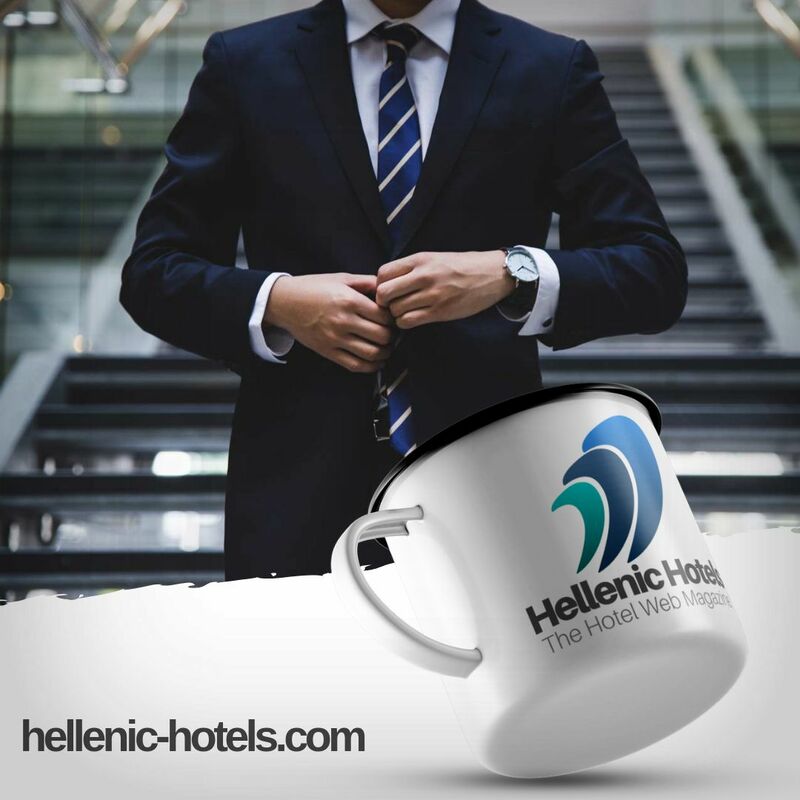 Too little time during your vacation in Crete? Can't decide whether to visit an olive mill or a winery? 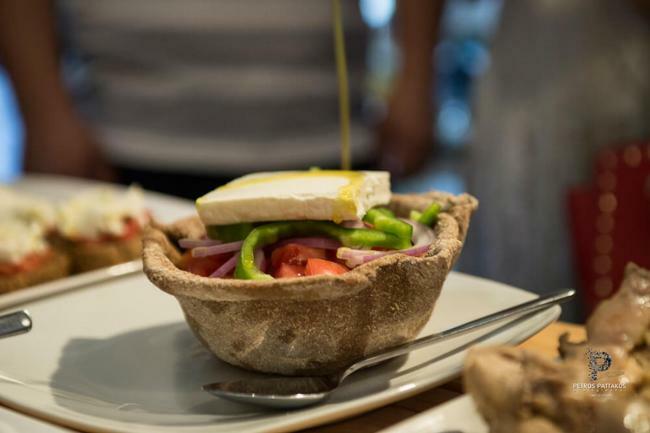 Come to the village of Anoskeli in the foothills of the White Mountains, where you can do both at once, as well as sampling Anoskeli's award-winning olive oil and wine in a tasting room overlooking the village's olive groves and vineyards. Just drive inland from Tavronitis, through the scenic rolling hills and valleys full of olive groves in the Kolymvari region in northwestern Crete, home of one of Greece's Protected Designations of Origin (PDOs) for extra virgin olive oil (EVOO). At the Anoskeli Winery and Olive Mill on the edge of the Kolymvari PDO, you can tour a renovated version of a village olive mill, a modern bottling factory that supplies Greek supermarkets and foreign specialty stores, and a boutique winery. Back in the 1960s, the Mamidakis siblings left their struggling little village behind to found a large petroleum company in Athens, but they never forgot their roots in Cretan olive oil, grape, and citrus country. In the 1980s, they set up the Anoskeli SA company, purchased the old village olive mill, and replaced its equipment with modern machinery which both they and the villagers could use to make olive oil for family and friends. As more farmers brought their olives to Anoskeli's mill and the reputation and popularity of its EVOO grew, the family continued to upgrade and modernise their company's facilities, improving their olive mill and opening and then expanding an olive oil bottling plant with a fully automated bottling line (in 2004 and 2009), while completing their 600 sq m winery in 2009. Now the family owns 2,888 olive trees and 17,000 sq ms of vineyards. The result of their continuous efforts to improve Anoskeli has won an impressive array of awards for both olive oil and wines, including silver medals for EVOO at the prestigious New York International Olive Oil Competition; four silver medals at the international BIOL competition for organic EVOOs; and gold medals for their wines at the Asia Wine Trophy and Berliner Wein Trophy competitions. Driving past trees full of green olives last November, I visited Anoskeli during the olive harvest. 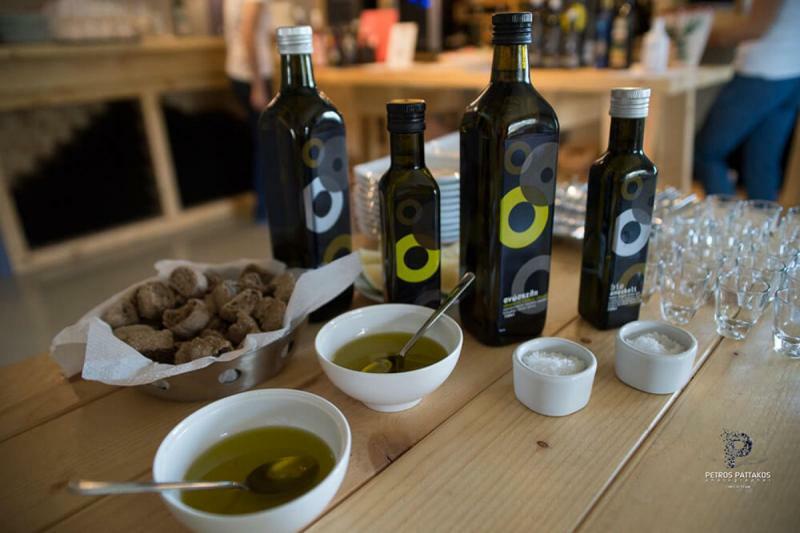 Their EVOO is a blend of the local varieties I saw in their area: 95 per cent Koroneiki and five per cent Tsounati. At the mill, I watched as giant burlap bags of olives were poured into a hopper, then washed in clear water before being crushed into olive paste that was soon stirred in the malaxer. After the oil had been separated from solids and water in the two-phase decanter, I admired the smooth, fragrant flow of the fresh liquid gold, much of it destined for Anoskeli's vast stainless steel tanks, which can hold a total of 1000-metric tons of olive oil. I noticed a kit for testing the phenolic content of the EVOO. My guide George told me some of their EVOO had very high amounts of healthy phenolic compounds, off the chart of the Aristoleo test kit. George said they often estimated 700 to over 800 mg/kg total phenols in their olive oil - an impressive amount for health-conscious consumers like me. George explained that the truck full of olive leaves I saw outside the mill reflected Anoskeli's focus on environmentally friendly, sustainable production. They recycle and reuse as much as they can. The leaves and branches become animal feed and fertiliser. Olive waste is taken to factories that extract pomace oil. The pits are returned and burnt to heat village homes in the winter. Nothing is wasted. Efi guided me through the winery, explaining the winemaking process as she pointed out the machines used in it, as well as the filters, stainless steel tanks, bottling machine, racks of bottles (which can hold 35,000 litres), and 30 French oak barrels. In the family's vineyards in and around Anoskeli, the grape harvest occurs from the middle of August to September, while bottling is done in March. In 2009 the Anoskeli SA company began producing and selling wine made from the grapes grown on family property in the village - both Greek (Vidiano, Vilana and Assyrtiko) and French (Syrah, Grenache Rouge and Cabernet Sauvignon) varieties. They use the brand name Ano Playa (meaning Upper Mountainside) for their dry white, dry red and dry rosé wines and focus on quality more than quantity, producing just 20,000 bottles and 1 barrel of organic wine last year. The Ano Playa red wine - a blend of French grape varieties - features aromas of wood, vanilla, citrus, ripe red fruit, and smoke. Experimenting with new flavours as they explore the multiple possibilities offered by the Cretan soil in their area, Anoskeli SA recently launched a limited edition of a new semi-sweet red wine labelled 'Anoferia' with "amazing aromas of strawberries and cherries," according to Efi, as well as a premium tsikoudia (raki) called 'Ano Kato' which means upside down - since that's the way the shot glass is turned as Greeks drink their raki! Since 2014, Anoskeli's spacious tasting room has been introducing visitors from around the world to traditional Cretan products. Called 'Eirini' (meaning Peace) after the Mamidakis siblings' mother to honour her love and the strong values she shared with her children, the tasting room also hosts artistic and cultural events, bringing new life to this rural village. Anoskeli SA received 10,000 visitors in 2016. 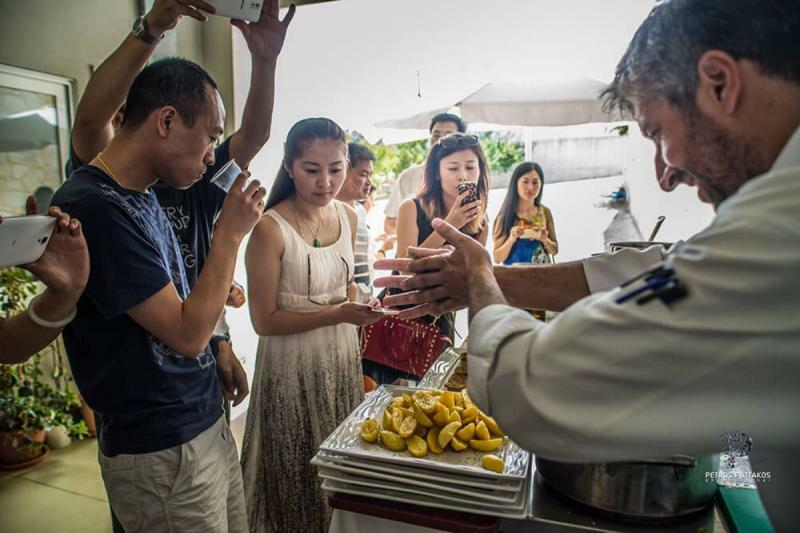 Guided tours of the Anoskeli facilities - and, when requested in advance, the olive groves, vineyards, and village - are available to the public year-round, followed by tastings featuring extra virgin olive oil, five different wines, and tsikoudia (raki) accompanied by Cretan snacks. Still fully engaged in this branch of their business, the family is proud that its olive oil factory and winery, its national and international sales and awards, and its tours and tasting room can honour and promote their birthplace. As their website indicates, they continue to "focus on excellent quality, traditional values, and support of the local society." provides information and news about Greek extra virgin olive oil, its quality, health benefits, producers, bottlers, and exporters, the places where it is made, and other facets of the Greek olive oil world. Greek Liquid Gold was created by Dr. Lisa Radinovsky. She manages its writing, editing, photography, and correspondence, as well as providing advertising and English-language editing services to Greek olive oil companies that request them.